22.95 US…GREAT Price for a GREAT ALBUM! Issued in Australia by Vicious Kitten Records in 2000. Prefix and catalog number are VK008. 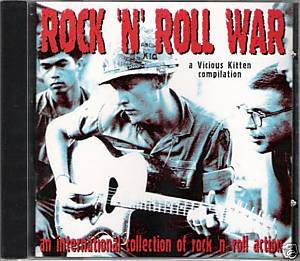 Complete title as follows, VARIOUS ARTISTS ‘Rock ‘n’ Roll War – A Compilation of International Rock Action’. 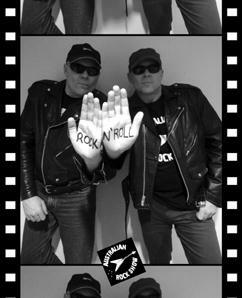 Track listing: THE DICTATORS – “Who Will Save Rock ‘n’ Roll?” / SYLVAIN SYLVAIN – “Trash” / HITMEN D.T.K. 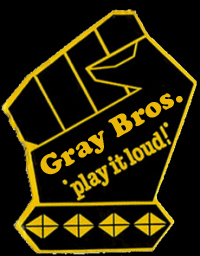 – “Something Wicked” / KEVIN K BAND – “Losing Hurts” / Z-28 – “Yeah Yeah” / RICK BLAZE & THE BALLBUSTERS – “Born To Die” / ASTEROID B-612 – “September Crush” / JEFF DAHL – “Caught In A Dream” / ROAD VULTURES – “Stranded in L.A.” / BROTHER BRICK – “See You Tonight” / SOUR JAZZ – “I Live On A Street Called Rock ‘n’ Roll” / THE BOTSWANAS – “Jennifer” / THE GOLDEN ARMS – “Diamond Head” / FREDDY LYNXX & THE CORNER GANG – “No Room For You” / CHRIS MASUAK – “Stone Cold Pity” / NIKKI SUDDEN – “Looking At You” / SHEEK THE SHAYK – “Mary Lee” / TEXAS TERRI & THE STIFF ONES – “Women Should Be Wilder” / TRASH BRATS – “Nice Girl To Visit” / DENIZ TEK – “Out Of The Mood” / B-MOVIE RATS – “1000 Miles” / REPO – “Fistful Of Redbacks” / PIRATE LOVE – “Midnight Song” / PETE WELLS BAND – “Nothing Wrong With Money” (Live). 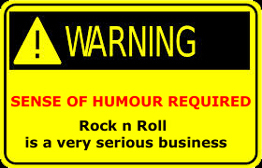 An international collection of rock ‘n’ roll action featuring 24 tracks from some of the best band’s on the planet. This title is out of print. Condition is Mint (new & unplayed). Here’s the deal: Winning bid pays shipping & handling charges, USA, your choice, shipped either first class mail/delivery confirmation for $3.00 or priority mail/delivery confirmation for $5.75. CANADA, EUROPE, AUSTRALIA and JAPAN shipped First Class Mail International, check with us for rates. We must receive payment no later than 7 days from date of purchase. To All Overseas Buyers Please Read The Following Disclaimer: We Will Not Mark Shipments As Gifts Or Devalue Them In Anyway.Overseas Buyers Are Responsible For All Tariffs/Duty Imposed. We Will Not Be Responsible For Uninsured Lost/Missing Shipments. Any questions, give us a shout. Thanx for looking & good luck! hey thanx for compiling the compilation …listened to it on I-5 heading north from LA to SF on Sunday after catching the great Syl Johnson the night before. I scored this disc at a cool record store in Glendale called Rockaway Records for just .99c and it was worth at least 10x that! Next Next post: Rockbrat Wonders: If Popsike’s The Most Useful Site On The Internet ?